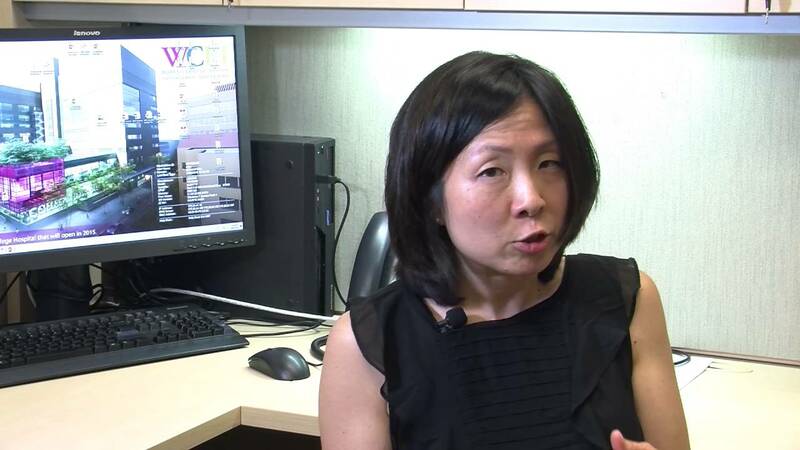 Dr. Sandra Kim, medical director of the Centre for Osteoporosis and Bone Health at Women’s College Hospital, explains how weight-bearing exercise and muscle-strengthening activity help stimulate bone growth and slow the rate of bone loss as we age. 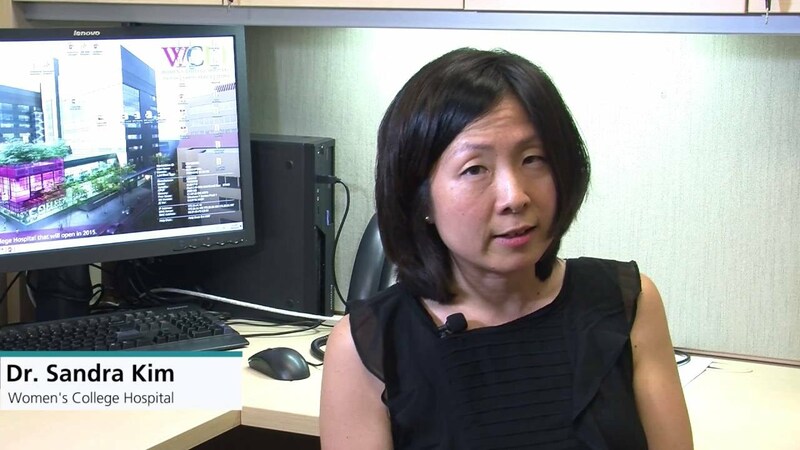 Dr. Sandra Kim, medical director of the Centre for Osteoporosis and Bone Health at Women’s College Hospital, discusses risk factors for osteoporosis, a condition in which loss of bone density and deterioration in bone quality causes bones to become weaker and more fragile. Bone mineral density (BMD) testing measures bone mass, and can indicate whether someone has osteoporosis or is at risk. 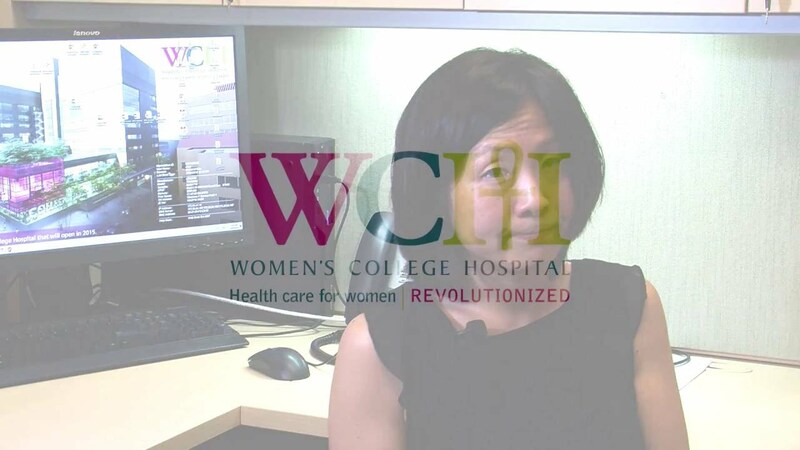 Dr. Sandra Kim, medical director of the Centre for Osteoporosis and Bone Health at Women’s College Hospital, outlines BMD testing guidelines. Calcium is your skeleton’s major building block. 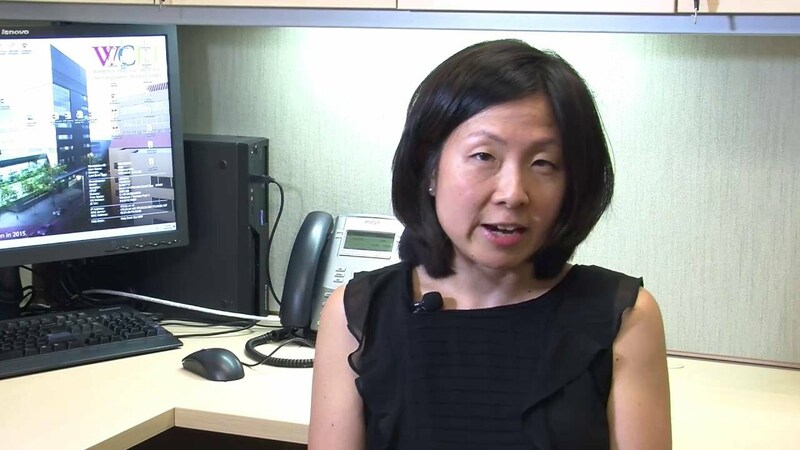 Dr. Sandra Kim, medical director of the Centre for Osteoporosis and Bone Health at Women’s College Hospital, talks about calcium and vitamin D recommendations for good bone health. Calcium and vitamin D are important for bone health for people of all ages. Take this quiz to test your knowledge about these vital nutrients.